Are you interested in information regarding rehoming your animal or looking to surrender your pet to Paws Humane? 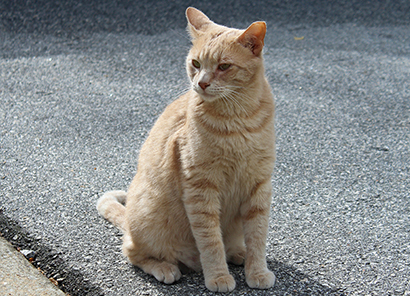 Are you seeing outdoor cats in your neighborhood? Paws is here to help! We will trap them, spay/neuter them, and return them to their colony. 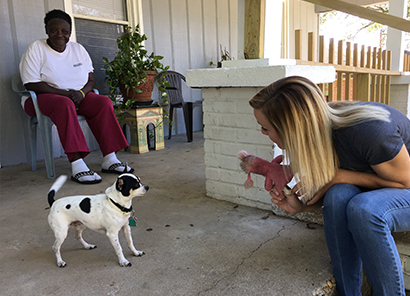 Our community outreach efforts reflect our goal of promoting animal welfare, preventing the overpopulation of pets and improving the lives of not only animals, but the community as a whole. 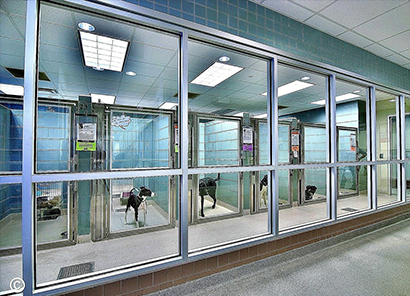 Paws Humane Community Service program is provided for individuals who are completing community service for court or preemptive community service as recommended by legal counsel.